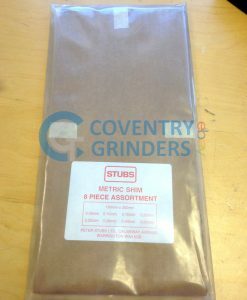 Peter Stubs Shim Steel is a well recognised and established brand for Shim Steel. 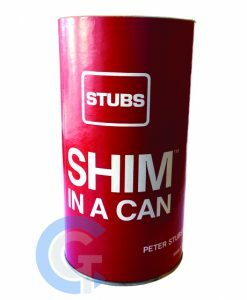 Known for “shim-in-a-Can” slogan we offer the full range for both metric and imperial thicknesses. Shim Steel is a carbon steel that is fully hardened but due to the thinness of the material you can cut the shim easily to suit your application.